We are your eyes for the day. Every flower, every candle, every kiss. Each detail carefully and thoughtfully captured as the day unfolds. Our job is not to be intrusive. Instead, we feel that we are to be present for the moments and to provide gentle guidance as needed. This is where our 14 years of wedding photography experience is critical. We are comfortable in knowing when to employ a photojournalistic style of documenting the day, as well as knowing when to step in to direct the photos that you have been dreaming about. Gentle direction and extensive technical knowledge is key for many of our most memorable photos. Our couples often remark that we are relaxed and comfortable around them. Often, the wedding professionals set the tone for the day. We completely agree with this observation. Having a wedding photographer that is both confident and calming can help your day flow easily and effortlessly. This is where we at A Marlow Photography shine. 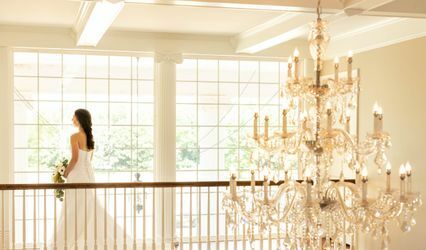 When you book your wedding with A Marlow Photography, your experience will be one that extends beyond your wedding day. We are here to answer questions, offer suggestions, and be a listening ear as to your expectations, hopes, and desires for your dream wedding day. From the moment you book our services, we will be with you every step of the way. Our relationships with our couples always go far beyond the day they receive their album. We are centrally located in Cape Girardeau, MO, but we are happy to travel internationally for destination weddings. We frequently travel for photo shoots to Chicago, and we are a short drive from St. Louis, MO. 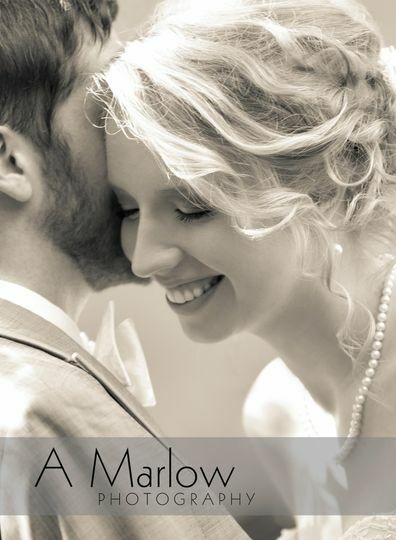 Thank you for considering A Marlow Photography as part of the most important day of your life. We look forward to meeting you! 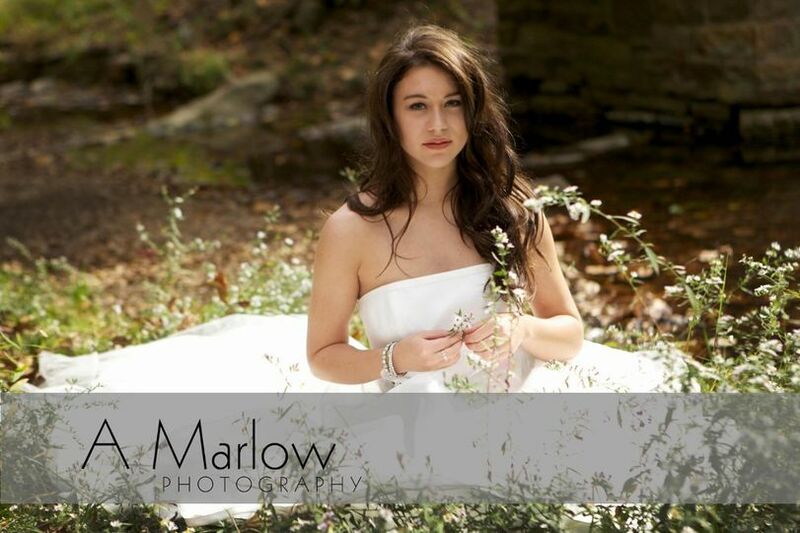 I would highly recommend A. Marlow Photography. There is a reason I had to have them as my photographers. I was willing to move my wedding date if they already had a wedding scheduled. They took high quality photos and I was able to receive them in a timely manner. 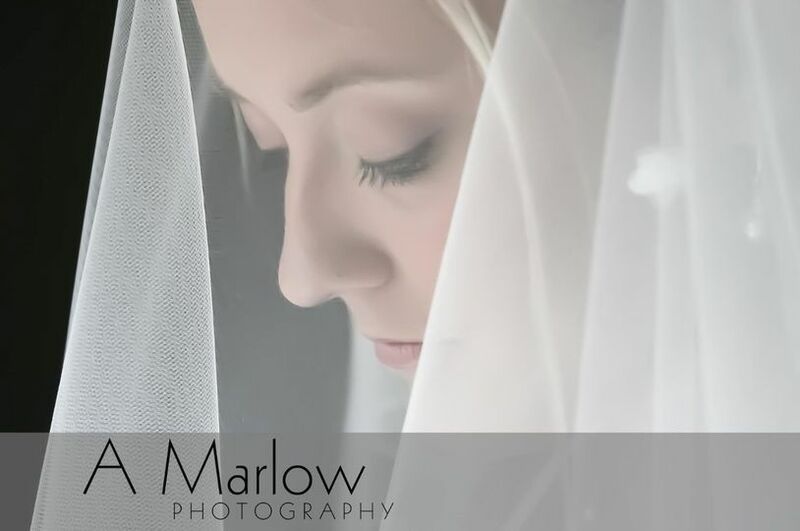 The photographers of A. Marlow are very wonderful people and very professional. You cannot beat their quality for price by any means. I think their photos speak for themselves!